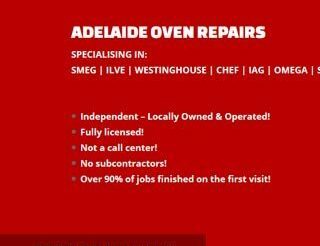 We have enjoyed the years we have provided Kelly Noble with our WordPress support services and on-going web hosting optimisation fixes and consultations. 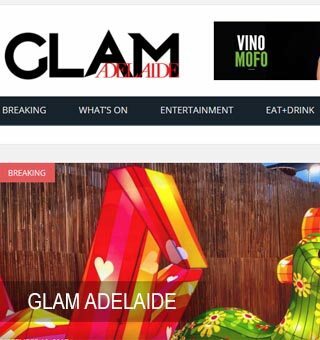 Glam Adelaide is a news website that brings it’s visitors the best of South Australia. Including topics like what’s new, lifestyle news, events, launches, music, food & wine, fashion and more.